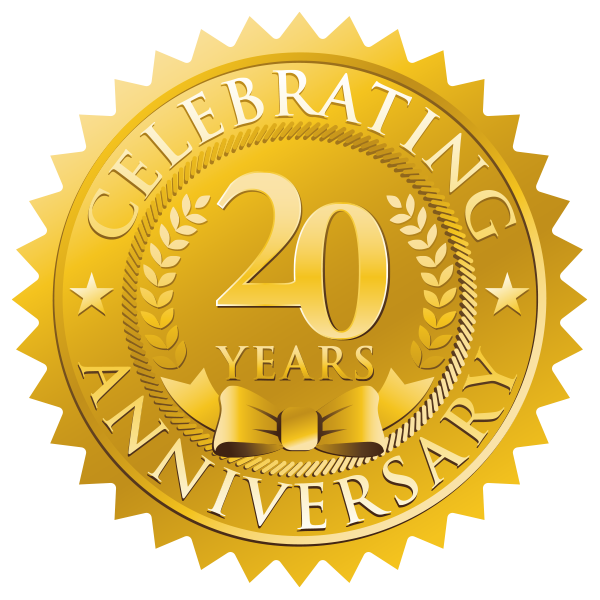 Enjoy your personal music collection or digital music streaming services throughout your home – and control them all from your smart phones or tablets. With the Sonos Music System you can listen to music from your iTunes collection, Pandora, Spotify and the high fidelity streaming service from Deezer in any room inside or outside of the home. cyberManor will integrate this music experience with in-ceiling speakers, bookshelf speakers, outdoor speaker arrays and even invisible speakers to create an immersive and customized audio experience for each room inside your home and your outside entertainment areas. Please watch this video to see how we use and control the Sonos Audio System in our cyberManor kitchen to play high fidelity music to a Sonance stealth stereo speaker in the wall. Music zones can all be independently controlled from any smart phone or tablet in the home. Zones can also be connected together with a simple grouping command on your smart phone device – enable a party scene that groups all the zones together or connect zones for a given floor or area of your home. If you have a vacation home with the Sonos whole house music system the smart phone or tablet interface will automatically recognize the system in your second home and control it in exactly the same manner as your primary home. At our cyberManor Smart Home Experience Center we have 9 independent zones of Sonos audio and our sales team would be happy to give you a demonstration of how this system works in our home and how it will work in your new or existing home. Even if you have an existing whole house audio system that currently has keypads on the wall for control of CD players or AM/FM radios – we can use your existing whole house speaker infrastructure and upgrade it to the Sonos digital streaming architecture. 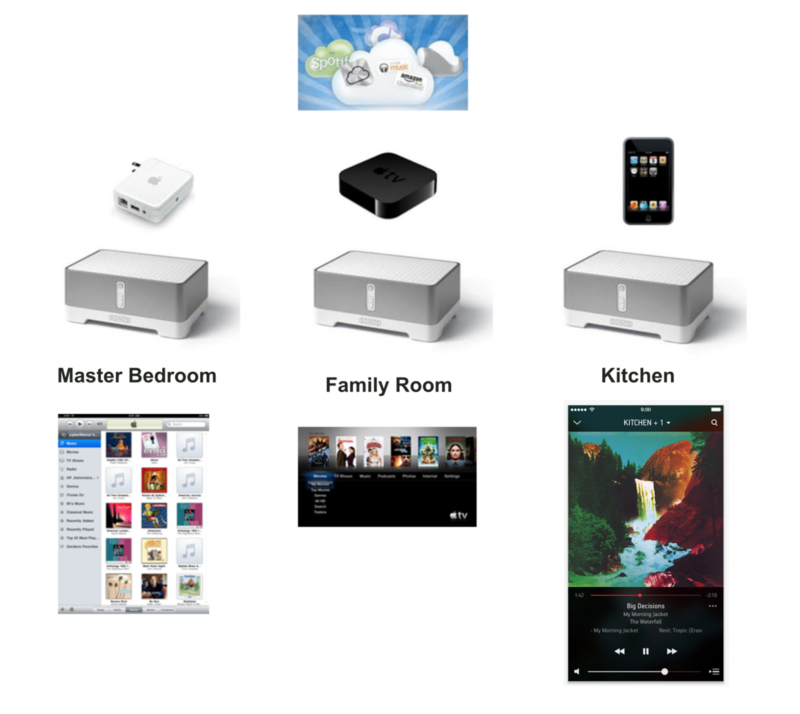 In the top image below you can see a schematic on how the Sonos music system can be used to playback content from your iTunes music library (or the new Apple Music Service), an Apple TV, from the cloud, and even directly from your mobile Apple or Android phone or tablet. 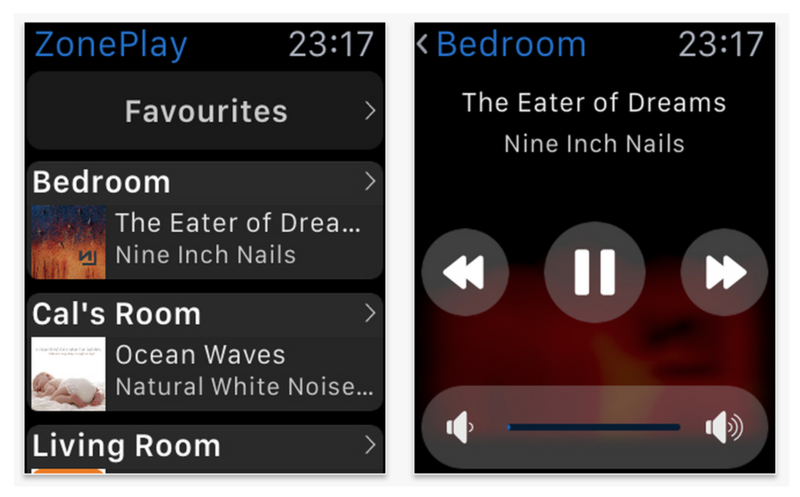 The bottom image is a screen shot of Sonos control from the Apple Watch – app software written by a company called ZonePlay.